Another day another vanity license plate that doesn’t make tons of sense to anyone besides the driver. It very well could be Braces without vowels and therefore a doctor vanity license plate. 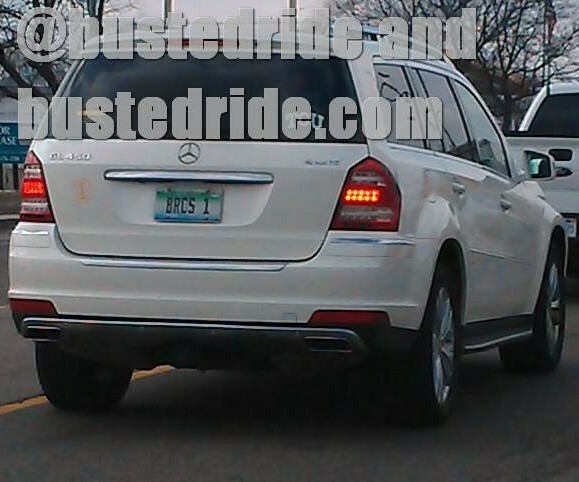 We’re going to go with that, seeing as how it is on a pretty expensive Mercedes SUV.